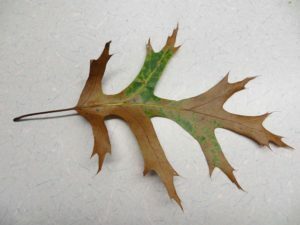 Oak wilt, a deadly fungal disease affecting the red oak group, was recently detected in Sheboygan County for the first time. Wood samples were collected from adjacent symptomatic oak trees on the Kettle Moraine State Forest – Northern Unit in the Town of Mitchell after the trees were spotted by DNR Forestry staff. 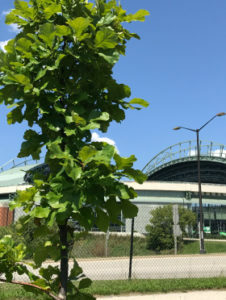 The presence of Ceratocystis fagacearum, the fungus causing oak wilt, was confirmed through a DNA test done at the DNR Forest Health Lab and DNA sequencing done at the UW-Madison Biotechnology Center. On-the-ground control options are currently being examined. 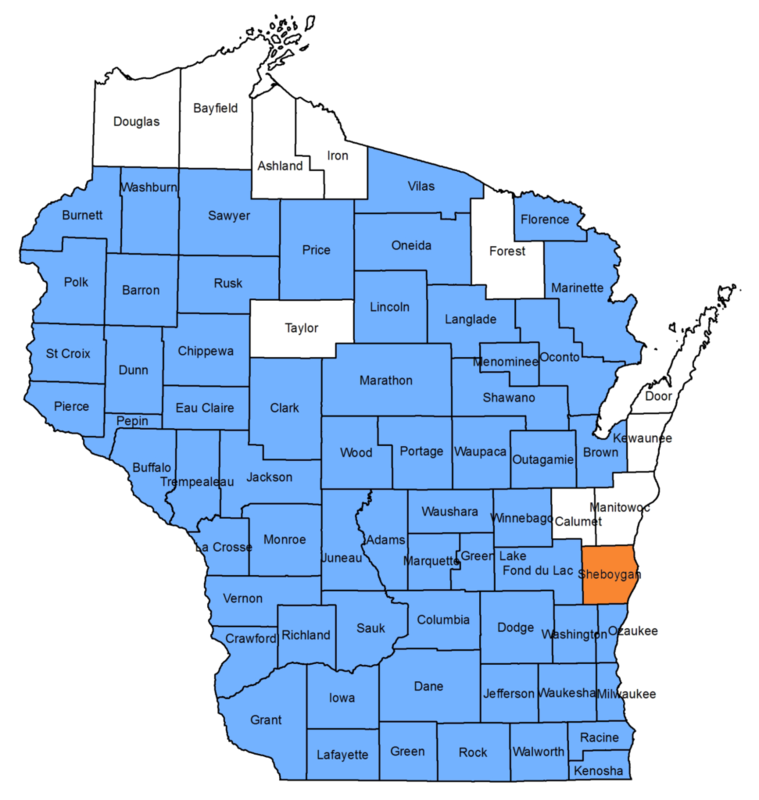 Map of counties where oak wilt has been detected, with the recent Sheboygan County confirmation shown in orange. Oak wilt has been found in all Wisconsin counties except Ashland, Bayfield, Calumet, Door, Douglas, Forest, Iron, Kewaunee, Manitowoc and Taylor. Additional information about oak wilt can be found at the DNR Forest Health website. 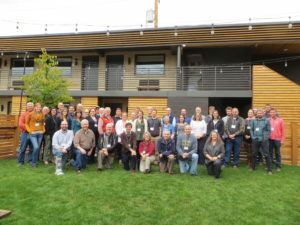 When a company has publicly committed to corporate social responsibility, environmental conservation, or working with and through the local community, a new construction project is the time to put these philosophies into action. Unfortunately, this is easier said than done. 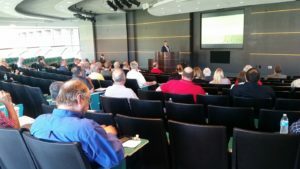 Approximately seventy people attended the event including architects, structural and civil engineers, forest products industry representatives, and researchers. 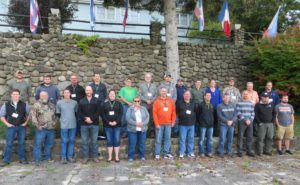 Architects and engineers were targeted for this seminar due to their role in planning, designing, reviewing construction projects, and using of building materials (e.g. wood and mass timber products).